I request u to upload in English for gen English candidates. Will b very helpful. i am not able to download it from my android phone.. kindly help us to download it from Android phone. most of tnpsc aspirations are studying by using phone only. its very usefull for tnpsc aspirations. sir need question and answer from other subject like science history etc..
What type of questions you need sir ? 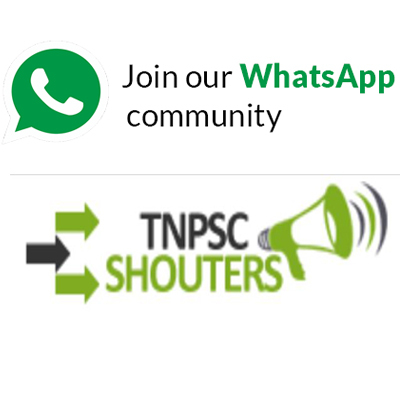 I am sure it might really helpful for all tnpsc aspirants..
thanks for your great work and awaiting for you reply soon. 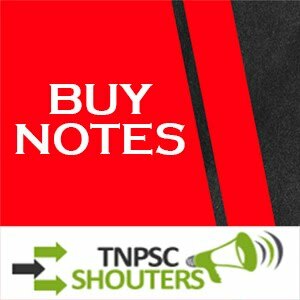 If you want notes for physics, chemistry, biology, history and economics...Please refer BUY NOTES section..
it has 6th to 12th tamil and 9th & 10th Geograph..
Sir i need TNPSC Group 2A (Non interview)post General English notes can i get i need the full complete notes.